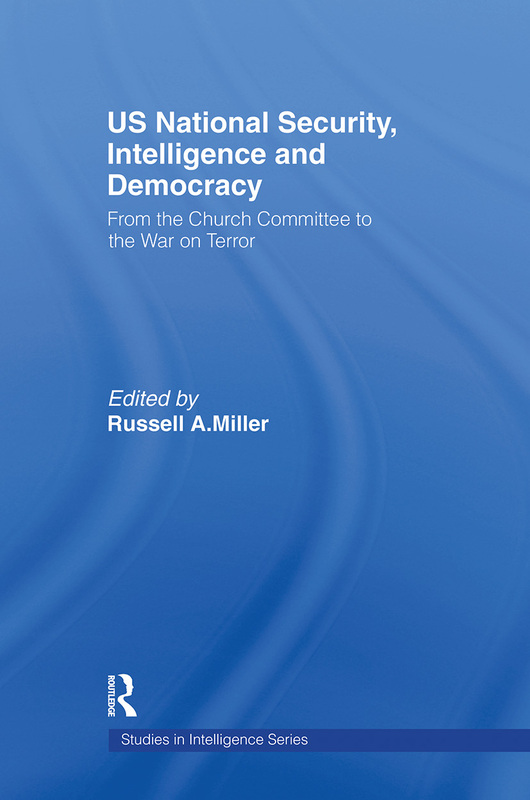 This volume examines the investigation by the 1975 Senate Select Committee (‘Church Committee’) into US intelligence abuses during the Cold War, and considers its lessons for the current ‘war on terror’. This report remains the most thorough public record of America’s intelligence services, and many of the legal boundaries operating on US intelligence agencies today are the direct result of reforms proposed by the Church Committee, including the Foreign Intelligence Surveillance Act. The Church Committee also drew attention to the importance of constitutional government as a Congressional body overseeing the activities of the Executive branch. Placing the legacy of the Church Committee in the context of the contemporary debate over US national security and democratic governance, the book brings together contributions from distinguished policy leaders and scholars of law, intelligence and political science. Russell A. Miller teaches Constitutional Law, Comparative Law and International Law at the Washington and Lee University School of Law.